I love throwing parties. 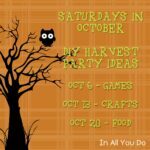 Birthday parties, going away parties, summer parties just for fun – it doesn’t really matter the reason (and let’s face it, sometimes there’s not a reason), I just love to host parties. And themed parties are just more fun! 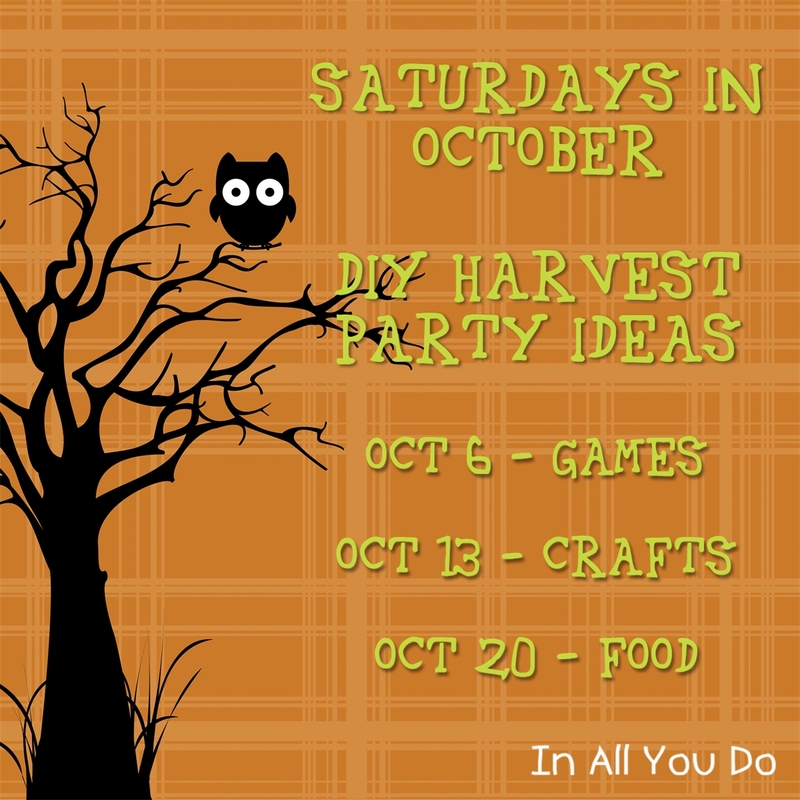 So, when I decided to share with you all things for a Harvest Party this month I couldn’t wait for the food segment. Not because I like to eat, but let’s face it – I do, but because I wanted to share with you some fun, easy and super YUMMY Gluten-Free party food!!! I may be new to this Gluten-Free thing, but I am having so much fun finding new recipes and tweaking old ones to make them work! 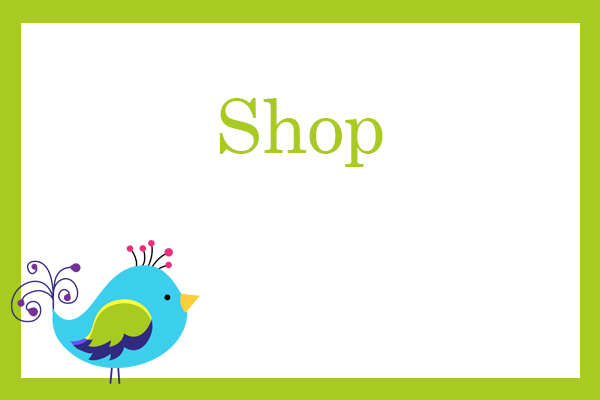 So here are some of the YUMMY Gluten-Free goodies I’ve found (and some I’ve tried!) that would be perfect for a Harvest Party – or anytime in the Fall for that matter!! 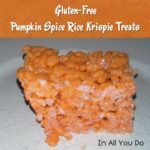 Gluten Free Pumpkin Spice Rice Krispies – I was inspired by these super cute Rice Krispie Pumpkins. Then I saw Aldi had Pumpkin Spice marshmallows on sale and thought those would be perfect!! No food coloring needed to color the treats PLUS they would have a yummy Pumpkin Spice flavor! And boy, do they ever!! They are so delicious! I tried to make the pumpkins, but it was just too sticky and I thought – we’ll just go for easy. Next time I make them I might try the pumpkin shapes again, but I will use a whole lot more butter on my hands if I do. I will share this recipe later today in a separate post! Pumpkin Spice Ice Cream – while we’re on the subject of pumpkin spice, why not try this yummy Fall Ice Cream?! 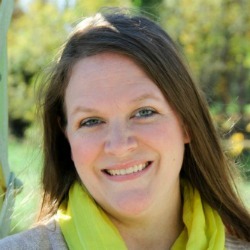 Sarah Bakes Gluten Free Treats has a super easy recipe that looks to die for!! Can’t wait to try this! 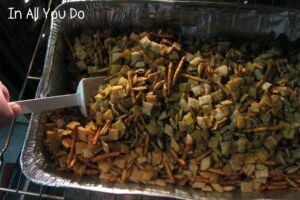 Gluten Free Chex Mix – Around here, fall hasn’t officially started until we make Chex Mix. It is one of those guilty pleasures I enjoy throughout the fall and winter season. I must admit I was so sad when I realized I couldn’t have Chex mix anymore with the gluten issues. HOWEVER…after much searching I have found a way to make it completely gluten free!!! 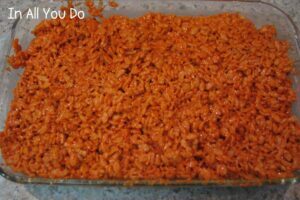 Come back later today, when I will share this recipe in a separate post!! 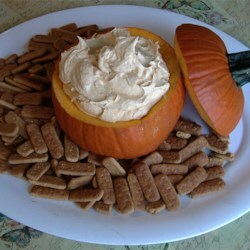 Gluten Free Pumpkin Fluff – When I saw this on Pinterest I was so excited!! To make this recipe gluten free, simply leave out the pumpkin spice mix (unless you can find a gf brand) and make sure to use Jell-O brand vanilla pudding mix (it’s guaranteed gluten free). Then, make (or buy) some gluten free cinnamon graham crackers or some gluten free shortbread cookies. I see this quickly becoming one of my new favorites!YUM!!! 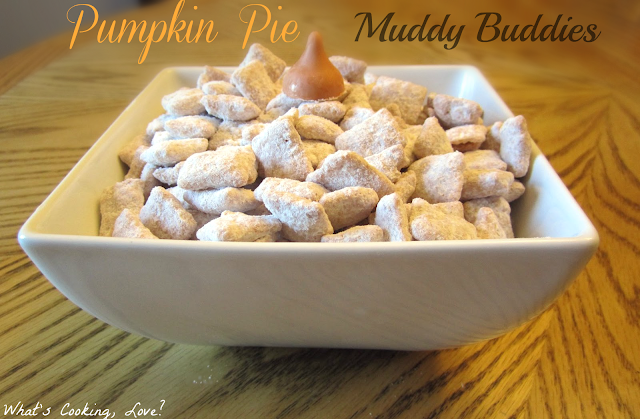 Pumpkin Spice Muddy Buddies aka Pumpkin Puppy Chow – Going along with the slight obsession I have with Chex cereals is Muddy Buddies or Puppy Chow. 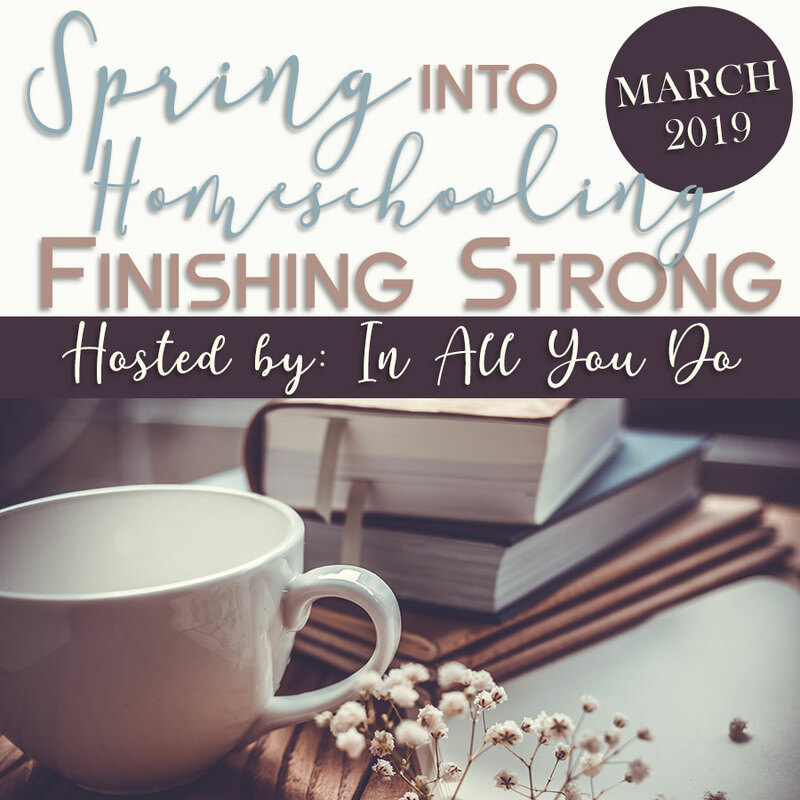 The most dangerous part about it is how incredible easy they are to make! The Puppy Chow recipe only has 3 ingredients and is naturally gluten free! 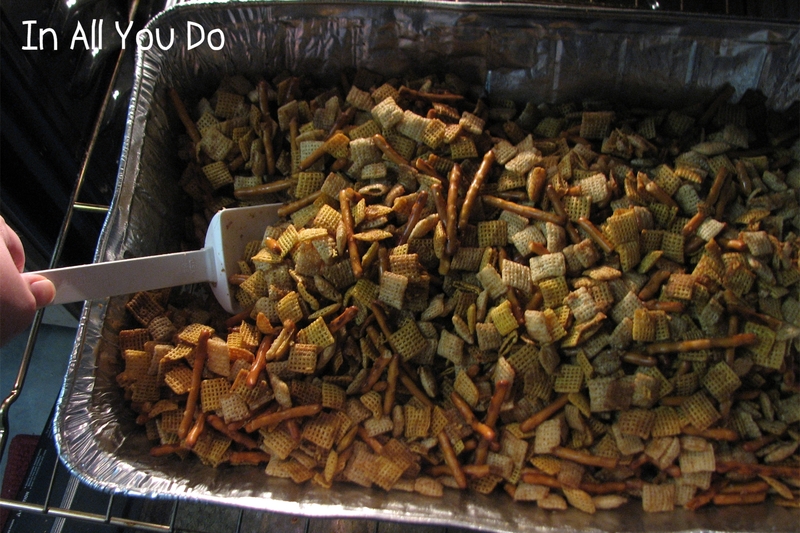 The Muddy Buddies recipe adds graham crackers for more of a “pie” taste. So if you can find gluten free graham crackers, that’s an option too! Either way…these are sure to be addicting and devoured in minutes! Candy Corn Cookies – Aren’t these the cutest cookies you’ve ever seen?? I just fell in love with them the minute I saw them. The original recipe calls for All-Purpose Flour and Baking soda. Replace those with the gluten free option of your choice and you’re ready to go!! Or make your own gluten free sugar cookie and follow the layering directions in the recipe. However you make these, just know they might become the hit of the party!! Slimy Worms on a Bun – I’m not sure how many people would eat these because they look so real, but aren’t they fun? 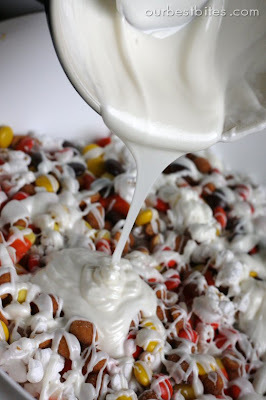 Our Best Bites shares this quick, easy and FUN treat! Be sure to use Gluten Free Barbecue Sauce (our favorite is Head Country) and serve alone or with some gluten free buns!! Oh the fun!!! I also like these super cute cupcakes by Our Best Bites. Use their recipe with the new Duncan Hines GLUTEN FREE vanilla cake mix and gf vanilla extract and you’ll be making these cutie-patootie cupcakes in no time!! Glow in the Dark beverages – Spooky!! 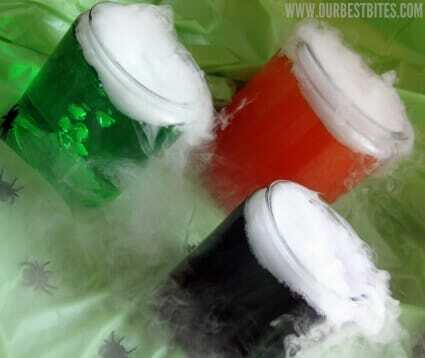 Mad Scientist Potion – OH. HOW.FUN!! These two easy and classic cookies can easily be made gluten-free by substituting a few ingredients. There are so many different Fall Bark options out there, that I’m just going to list some of my favorites. Remember, these are not all gluten-free recipes, but could easily be made gluten-free by replacing a few ingredients. 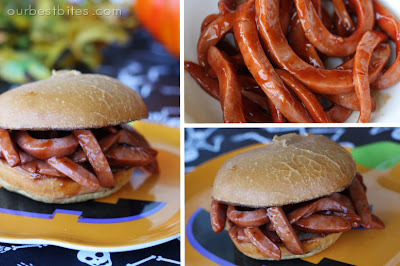 And finally I wanted to share a few miscellaneous yummy snacks I found on Pinterest. If they’re not already Gluten Free, these could easily be made Gluten Free with a switch-a-roo of some ingredients. How to bake Pumpkin Seeds – This site has several variations on this time honored tradition. Use the seeds from the carving contest and they could be ready to eat by the time the carving/decorating contest is complete!! You can find many more food options on my Holidays: Harvest Time Fun Pinterest Board!